Running any kind of startup comes with its fair share of challenges, but entrepreneurs hoping to develop physical products face even more hurdles. From prototyping to protecting intellectual property to manufacturing and financing, there are many opportunities to stumble. Which is the perfect reason to look to the learnings of those who have succeeded before you, like Fellow’s founder, Jake Miller. From a young age, Miller loved to make things, and the things he made always had to solve a problem or offer a new feature. At age five, he made a paper necktie with a hidden pocket for a nail file. “There’s nothing more rewarding than going from an idea in a sketchbook to a product that thousands of people use every morning around the world,” says Miller. 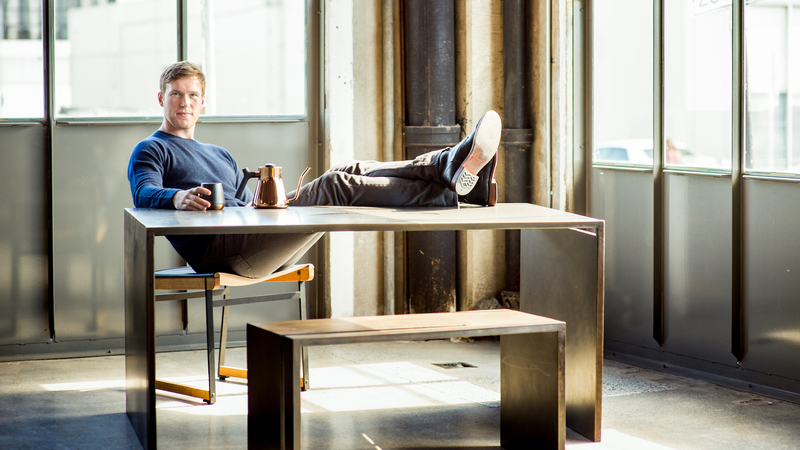 More recently, Miller’s interests turned from paper neckties to beautifully functional coffee products. After college, Milled worked as a Brand Manager for Caribou Coffee and got to work closely with the Roastmasters and visit coffee growing regions. Miller then founded Fellow while pursuing his MBA at the Stanford Graduate School of Business and has been at the helm full-time since 2013. 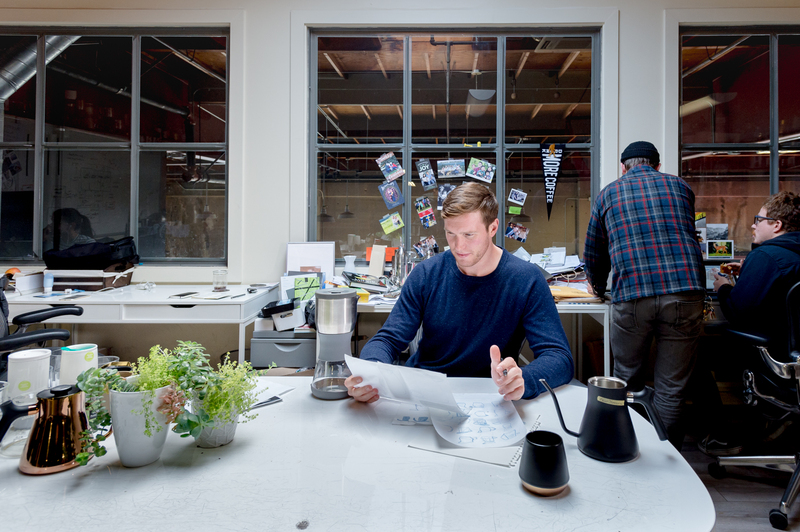 Fellow's first product, Duo Coffee Steeper, was a class project in the d.school's popular Launchpad class. 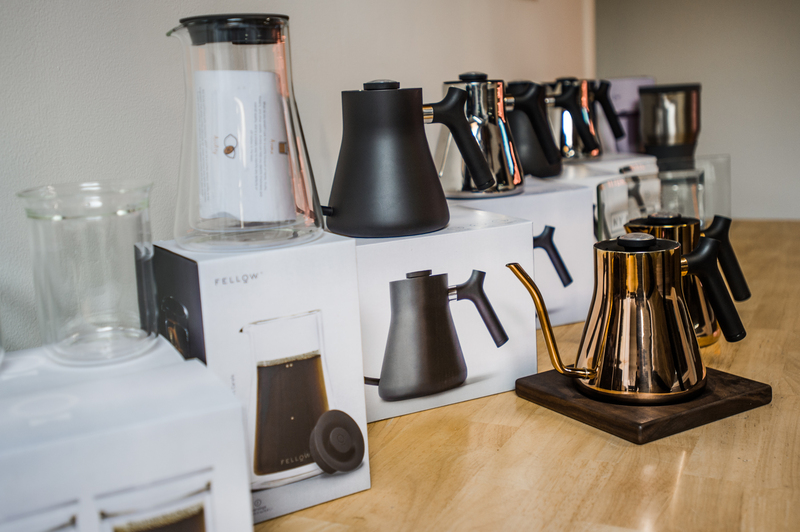 Now, the company’s wildly popular Stagg Pour-Over Kettle steals the show. 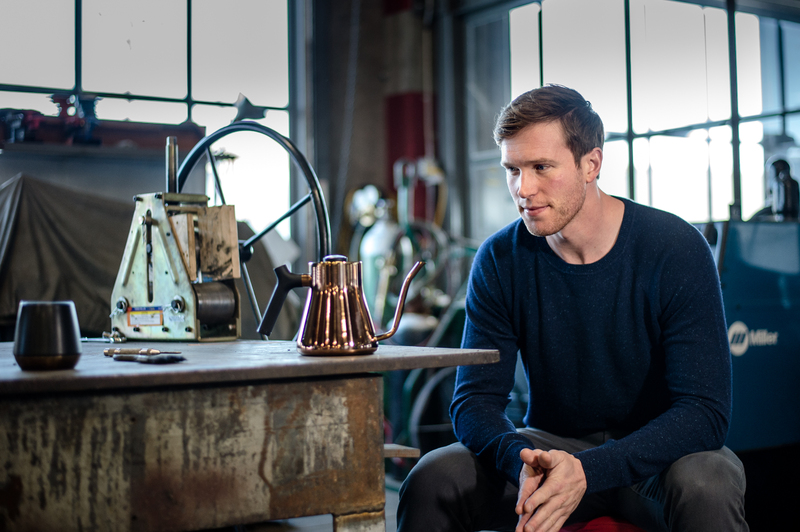 Stagg’s unique features – a built in thermometer, a counterbalanced handle, and a precision pour spout – make it one of the best pour-over coffee kettles on the market. 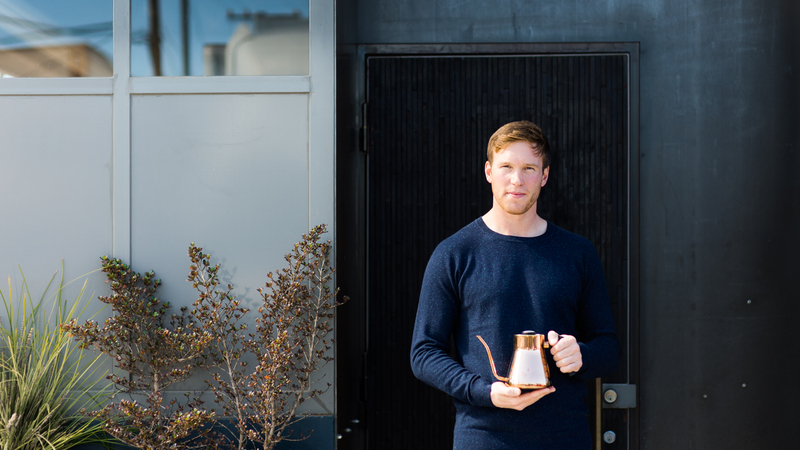 Indeed, Todd Goldsworthy won the 2016 United States Brewers Cup using the Stagg Kettle. Fellow’s ultimate goal? To make specialty coffee more approachable, and help people brew ridiculously good coffee anywhere through beautifully functional design. Clearly, it’s working. Fellow products are now available in over 45 countries, and you can even view them on display in the SFMOMA and NY MOMA stores. You can also purchase them online at Airgora’s Fellow store. 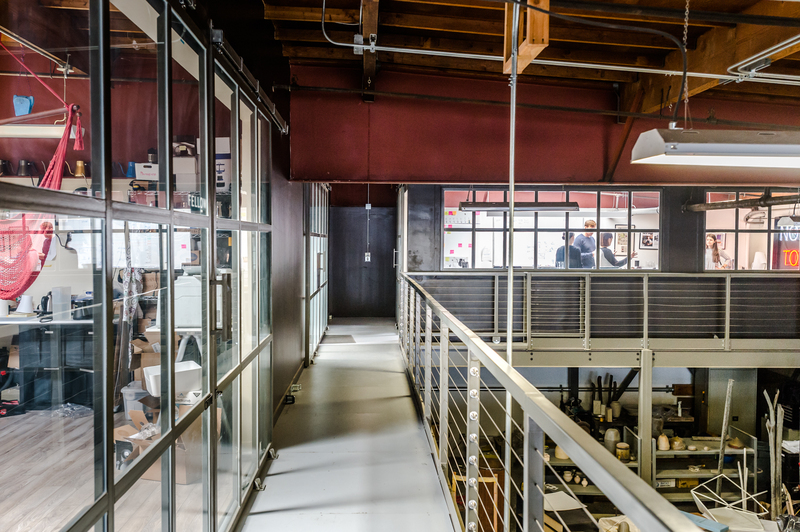 Miller gave us the lowdown on the secrets of running a successful product company. So, not only did his internship serve to further educate him on how to design, it also gave him the connections in design, manufacturing and marketing to launch his own product. Crowdfunding (in the form of Kickstarter and others) is an absolute blessing for product entrepreneurs in hardware categories. Of course, crowdfunding money is great — it’s an interest-free, uncollateralized loan. But the true value isn’t raising money. It’s incredibly important to understand what your limitations are, when to accept failure and what your next steps will be. 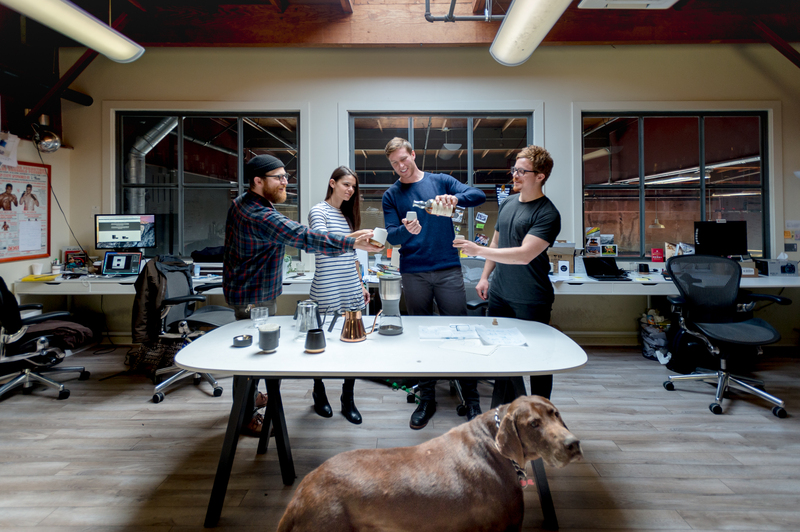 For Miller’s first campaign, Duo Coffee Steeper, Kickstarter was essentially the go/no go test. He decided if Duo met the goal, he’d work on starting Fellow full-time and not get a job after graduation. If Duo would have fell short of goal, he would abandon the dream and take a job. This goes both to creating your product (you want to fill a market gap) and improving upon it. Even if it’s in the marketplace already, you should constantly and relentlessly look at ways to improve your product and processes. Talk to your customers and find out what they love and hate about both your product and products in the market in general. Fix what customers hate immediately, even if that means investing in new product changes shortly after launch. New tooling is expensive, but it’s even more costly to have a product that falls short of customer expectation. “Our Engineering Product Manager, Molly Irwin, has pushed through at least seven improvements to our best-selling product, Stagg,” says Miller, “and the product has only been on the market for 18 months! This is the reason the product has been successful. Stagg was not a homerun from launch; each time we improve the product, it grows in popularity. Like many smaller product companies, Fellow doesn’t have an in-house design team. From a deep understanding of the customer, Fellow does the initial concept work and determines what products they should launch and when. Then, they engage the right design partner to help bring that idea to life. For Stagg, Fellow worked with an incredibly talented industrial designer, Julian Bagirov. Julian and Miller spent a lot amount of time working closely together to bring the vision to fruition. With Stagg EKG, Fellow turned to an experienced agency with a larger team and extensive experience designing electrical products. They partnered with Branch out of San Francisco, who put designers Josh Morenstein and Nick Cronan to the task. Branch is known to design iconic, enduring experiences that captivate the curiosity and attention of consumers. 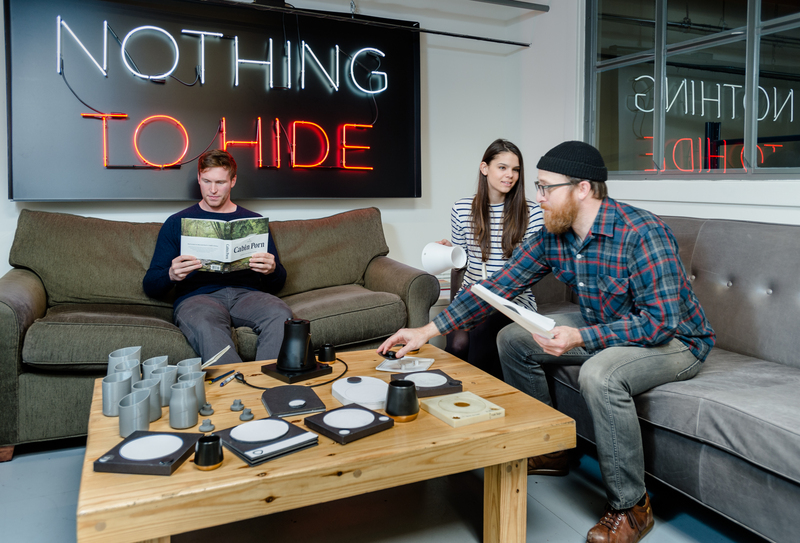 Their products are minimalistic yet hyper functional, and they believe that products should leave a positive, lasting impact on people and the world around them. You are not limited by ability. You are limited by your ability to attract great talent. An entrepreneur cannot – and should not – do everything. It’s important to find people and partners who are better than you and then get out of their way. “The only reason Fellow is still in business is that we have been able to attract both internal and external talent who believe in the vision and bring a variety of skills to the table,” says Miller. This focus on talent even extends to the investors who participated in Fellow’s most recent funding round. “Each investor should bring more than just cash to the table. We need experience that will help move us faster while making fewer mistakes,” says Miller. Some entrepreneurs think they can manage the product design and manufacturing process remotely – it does not work. The supply chain is critical to success, so wherever you manufacture, you need to spend a considerable amount of your time in the factory. This is the only way to ensure quality and consistency, and it also helps you to develop a deeper relationship with your supply partners. Fellow now engages its manufacturers in the design process and gets their feedback during the design phase. Fellow’s partners assist in development to help better understand cost/quality/time trade-offs before they make any final design decisions. Once Fellow launched its second Kickstarter campaign (Stagg EKG), it had a brand with a social media following and tens of thousands of email subscribers. The brand was able to tap into its fans, hitting its $100,000 goal in 22 hours.